NorthStar has been the acting City Surveyor since January 2013. Mike Mays, PLS, Survey Department Manager, has provided map checking and technical review for subdivision maps, parcel maps, lot line adjustments, public roadway dedications and vacations, and city lease parcels. The complexities of checking and approving work of other professional surveyors and engineers are in adapting to regional practices and local policies. 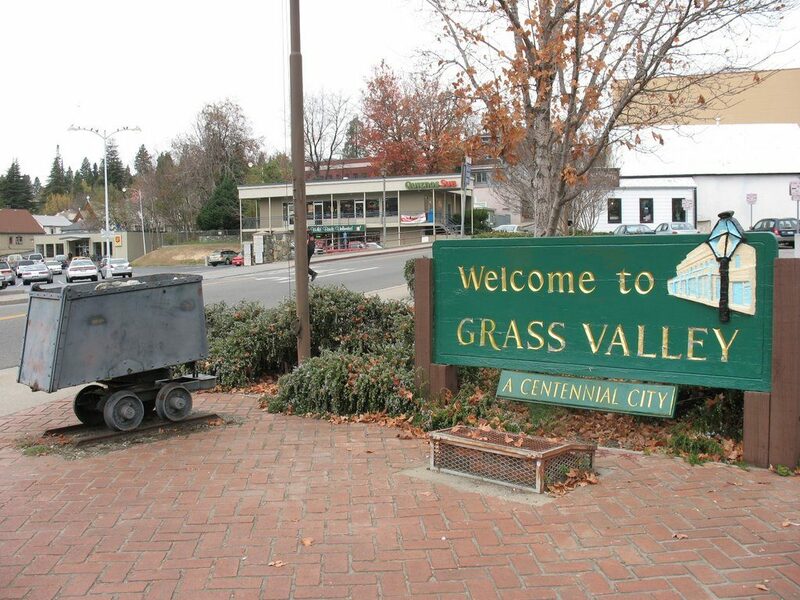 These are overcome by maintaining clear and open lines of communication with City Staff and with the surveyor/engineer, in addition to having a thorough understanding of local ordinance. NorthStar provides on-call professional surveying services in support of the Agency’s Power Division and Water Division operations. 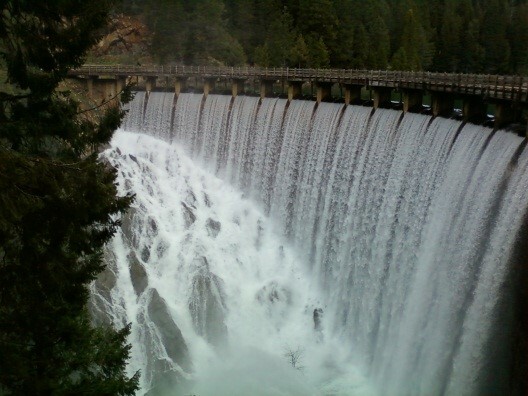 In addition, they provide annual and biennial surveys for deflection and deformation monitoring of Ponderosa, Miners Ranch, Little Grass Valley, Sly Creek and Lost Creek Dams; and biannual monitoring for the Woodleaf Power house penstock. Services provided include: GPS and terrestrial control surveys; topographic surveys; boundary survey; construction surveys for dam rehabilitation; and vertical control gauging stating surveys. One of the intricacies involved with dam monitoring is ensuring good, comparable results with each monitoring epoch. We maintain over a decade’s worth of results and we must be confident that we are comparing “apples to apples” when reviewing new data. This is done by maintaining standard, repeatable procedures for each monitoring epoch. Furthermore, the monitoring surveys are performed at the same general time each year with the goal of having similar environmental conditions. 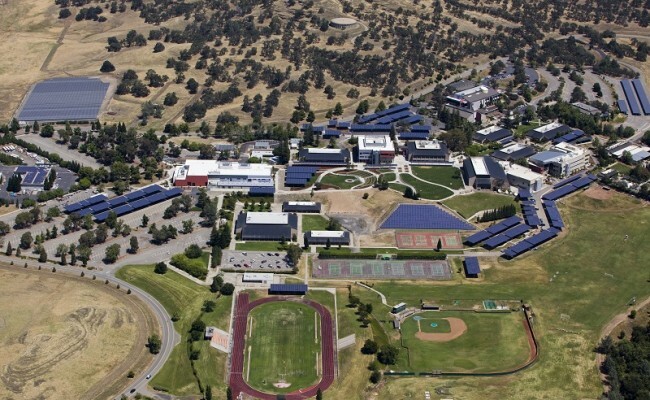 NorthStar provides on-call civil engineering and land surveying services for the continuing improvement of the Butte College Campus. NorthStar has provided Campus Control Survey services – established the horizontal and vertical control network for the entire campus; Butte College Sidewalks – provided design level topographic survey for the design of an entire campus-wide sidewalk system; Butte College Aerial – established and maintained aerial control panels for periodic campus wide aerial photography; and various topographic surveys in support of the development of new campus buildings and facilities.